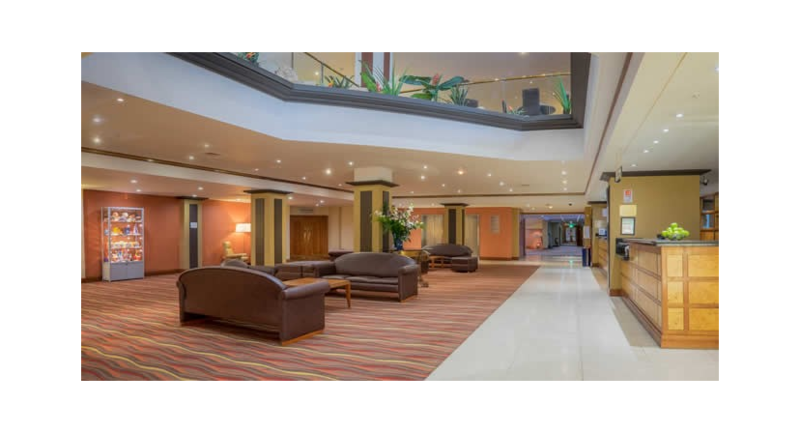 Near Blackpool Tower, this centrally located hotel provides easy access to excellent transport links. 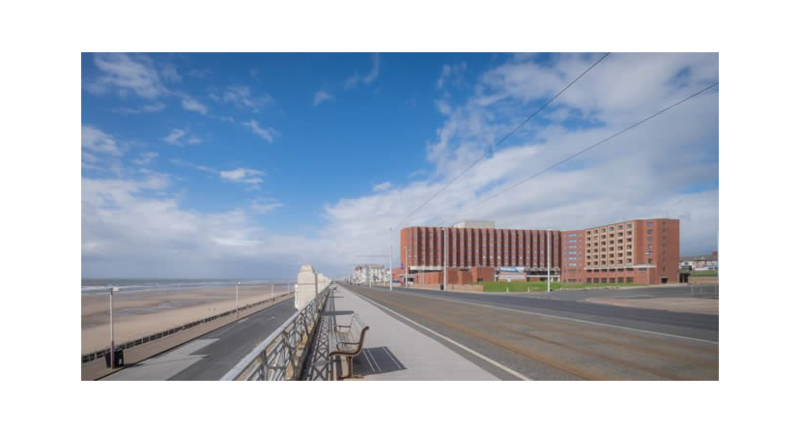 The Grand Hotel Blackpool is 4 miles from Blackpool International Airport and a five-minute drive to Blackpool North railway station. 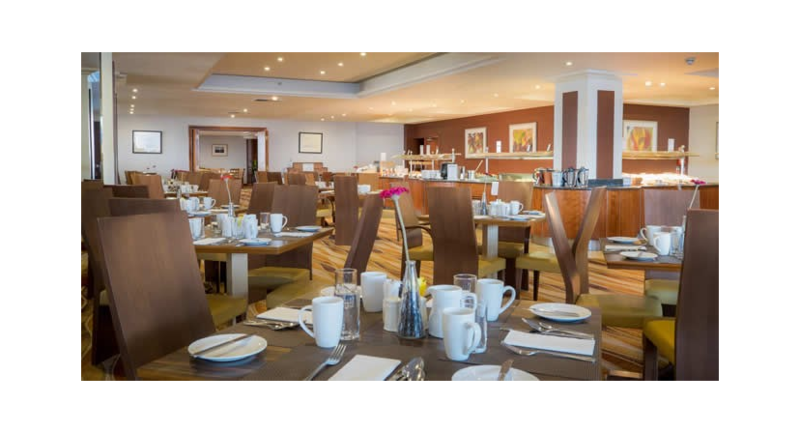 Savour breakfast and dinner at the Promenade Restaurant, boasting a children's menu, vegetarian options and a view of the promenade, of course. 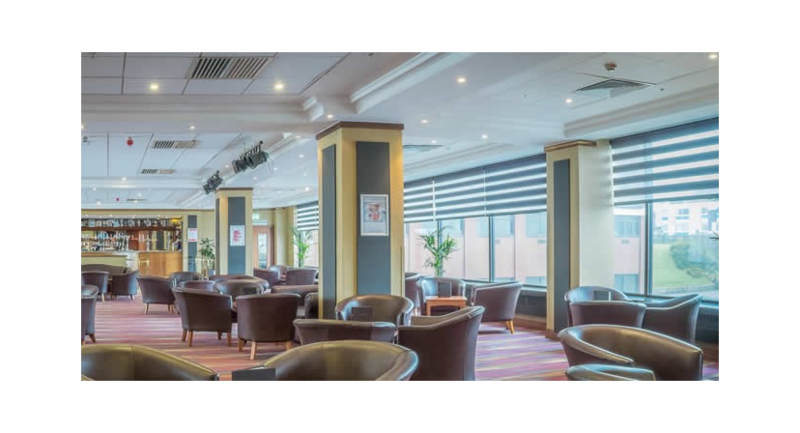 The Lounge Bar has an impressive collection of international wines and spirits. 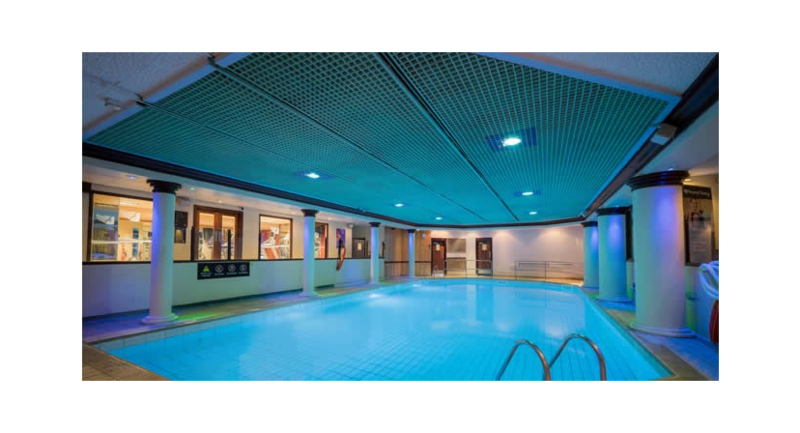 Enjoy the Health Club during your stay, where kids and adults alike will love swimming in the heated pool or keep up with your health routine in the 24-hour fitness centre that offers exercise classes. 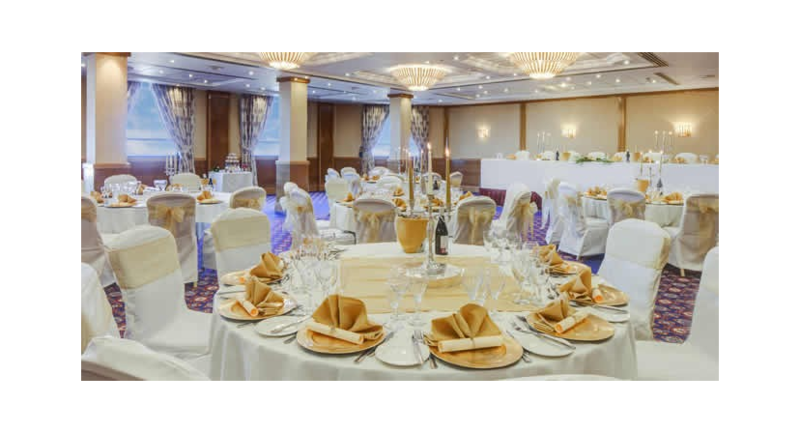 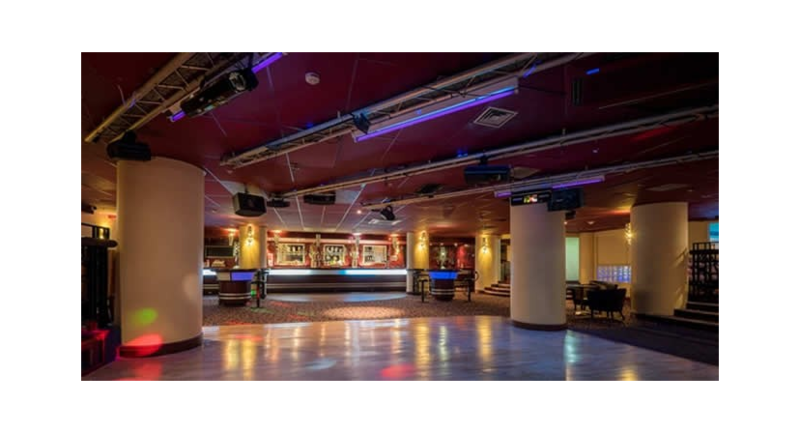 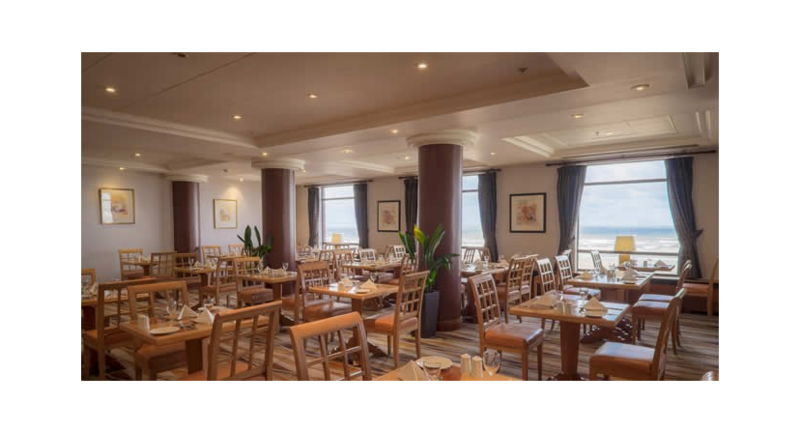 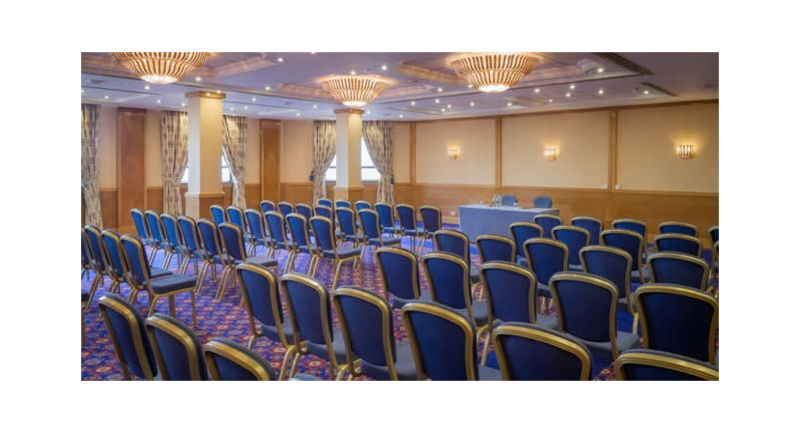 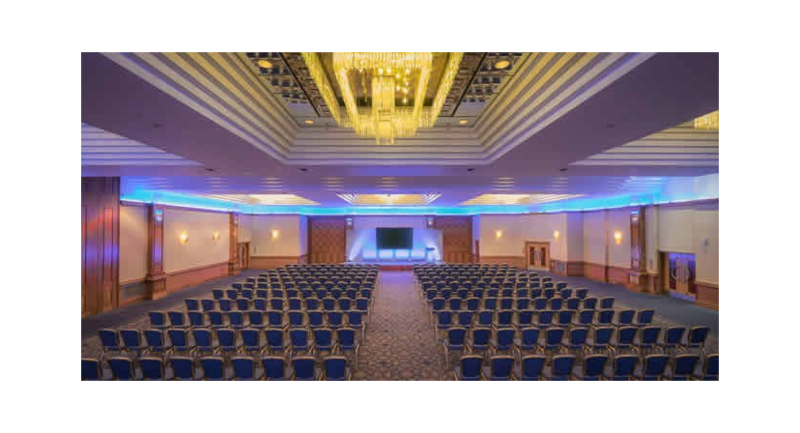 Blackpool Hotel, with its 11 versatile function rooms and seaside location, is an enticing venue for conferences, corporate and social events, board meetings and weddings. 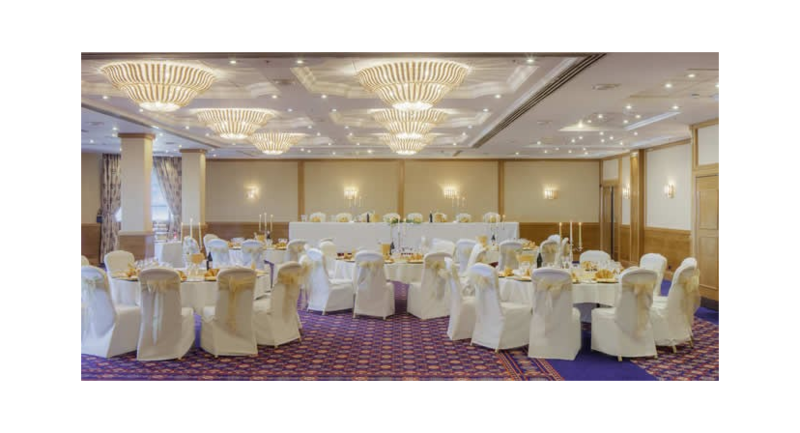 Expect personalised service for your next gathering. 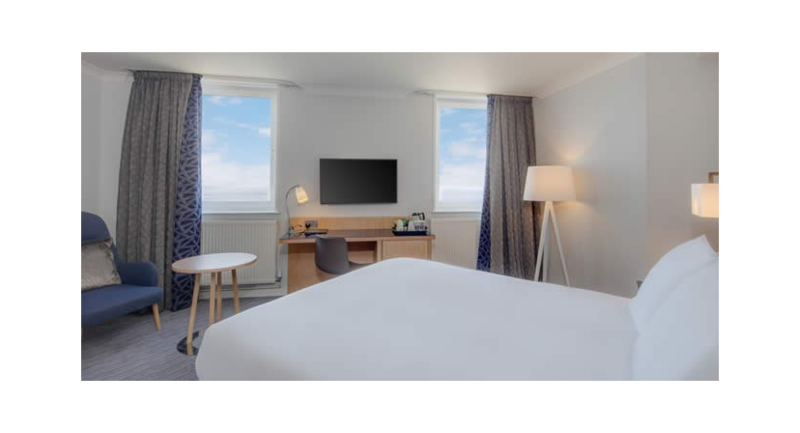 We offer spacious and unique accommodations that are great for families. 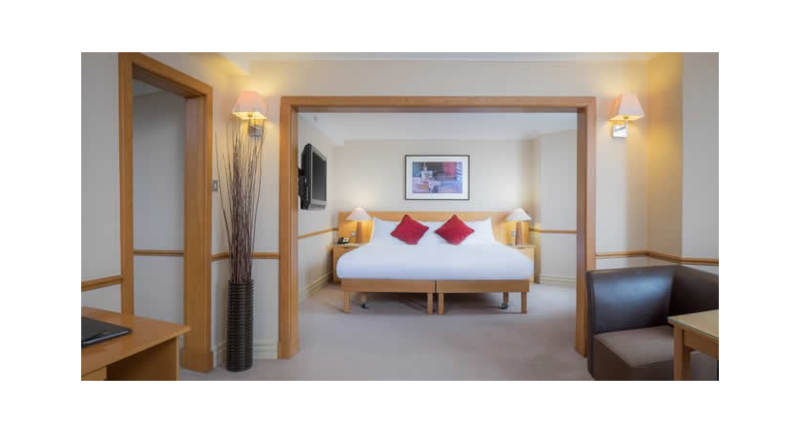 Spend your holiday by the sea and choose a room with a separate sleeping area for children.